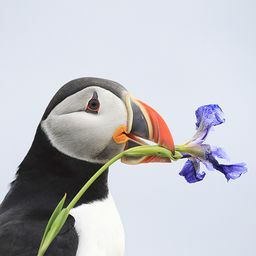 © Terry Newby. All rights reserved. 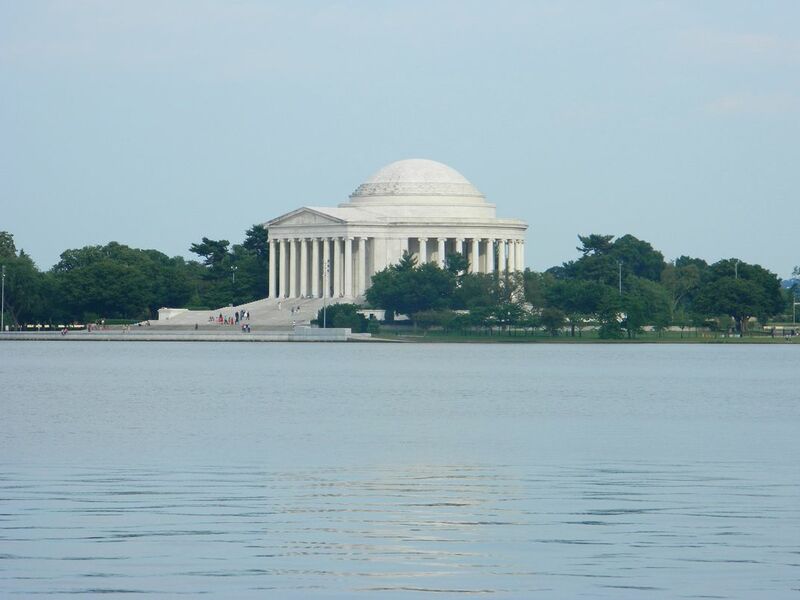 Observing the Thomas Jefferson Memorial from the other side of the Tidal Basin. Date Uploaded: Aug. 1, 2013, 7:28 p.m.